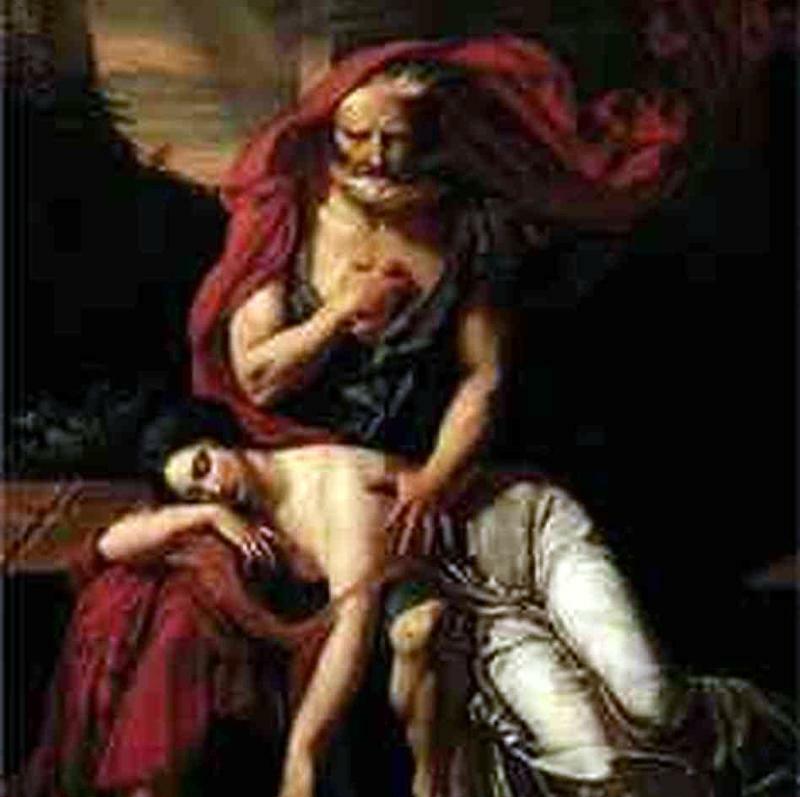 The Actors’ Ensemble presents a workshop production of Antigone by Jean Anouilh. Directed by John McManus with Brigitte Choura, Seamus Maynard, Ted Pugh, Fern Sloan and Meaghan Witri. Tickets available at the door; reservations not required. For more information please phone Fern Sloan at 518-392-5497.